Too much problem this model phone. Hi everyone. 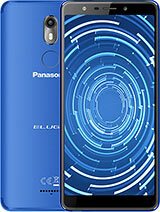 Does anyone know where I can buy panasonic eluga ray 500 lcd in the Philippines? Thanks for response. The first impression is with the size of the phone. its sleek enough to operate with one hand. Unless you would want to spoil its look by adding some additional heavy back covers for protection. 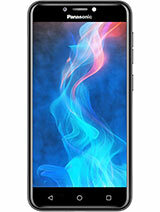 Those who have 4.5 inch phones will need to be ready to get used to its 5 inch size. Next the screen resolution. 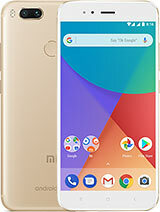 I have used Samsung galaxy s5 mini and moto g4 moto g turbo before this phone. This phones screen resolution is not as crisp as those phones. Somehow i felt the display was little dull when compared to them. The internal storage is heavy for those who do not install any and every app. Gamers will be disappointed. no inbuilt theme interface. would need a third party theme interface. the home button menu button are not too touch sensitive. Use little finger power,,, for them to operate properly. while placing the phone on any surface make sure the camera lens is not being scratched. the camera lens slightly popup outside and its exposed. Finger sensor is decent enough. Earphones provided are better than Samsung earphones. Ringtones are not the loudest. but moderate enough to know about an incoming call. Camera not satisfactory. 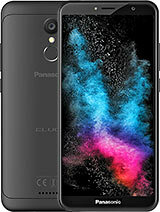 Lacks that 13mp clarity. But if not crazy for selfies and pictures, can live with it. The best part about this is 4000 mah battery in 5 inch phone. but charging time is not satisfactory. to charge 10% of batter it took nearly an hour. so little concerned as to the time it will take to charge a full dry battery. 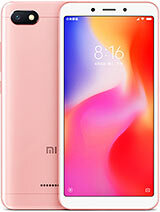 I read in another review that it will need atleast 2 hours to charge full battery but am sure, it will go longer than that. The left side of the phone is almost empty with only slot for simcards. I do not understand what problem would they have had if they put a separate slot for memory card. the problem with the hybrid slot, if you want to use a memory card you wont be able to use second sim and if you want to use 2 sims you cant use memory card. that's negative. Comes with Stock android. so you can get rid of that annoying search bar on home screen. 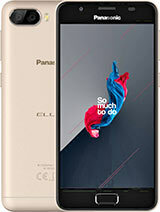 The best part i liked in this phone is the 3gb ram and 4000mah battery. and i am not a heavy user of phone, so i can live with it. 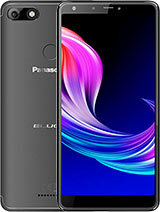 but if companies like panasonic, micromax, celkon wants to earn the interest of the consumer, they have to provide competitive features in the phones. except for camera and crisp display i have loved this phone. and for my usage this is the best phone. My samsung galaxy s5 mini had a useless 2100 mah battery and this phone has double of it . so its obvious i am fully satisfied with battery. 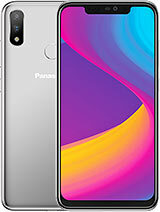 Iam using this phone since 15days no heating issue both cameas are good nice look its better than Chinese companies such as lenovo xiomi oppo.please dont by chinese mobile. This device is volte supported or not ... ? 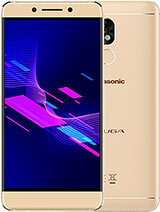 Max sharma, 31 Oct 2017Its a very nice phone from Panasonic, I am using this phone from last 25 days and even in wifi... moreWhich color is nice looking. 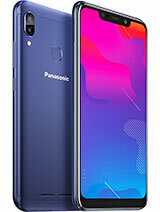 Its a very nice phone from Panasonic, I am using this phone from last 25 days and even in wifi battery backup is very good, both camera (rear & front) works superb. good Voice clarity... Thank you Pana. 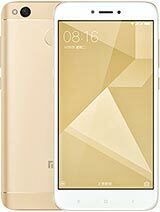 Does it support VoLTE? LED notification? 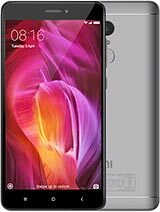 Built-in call recording? 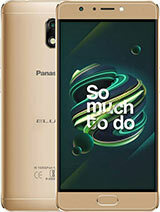 Total of 20 user reviews and opinions for Panasonic Eluga Ray 500.